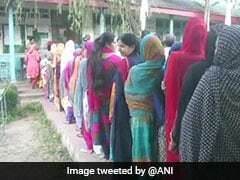 Poor voter turnout in recent Jammu and Kashmir local body polls has thrown up a grim picture as the central government attempts to establish grassroots democracy in the Valley. 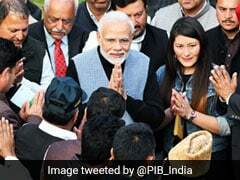 The BJP failed to open its account in Jammu and Kashmir's Ladakh region in the urban local body elections held earlier this month. The BJP emerged victorious in the urban local body elections in four districts of south Kashmir today, winning 53 of the 132 wards, where voting was held in four phases earlier this month, election officials said. 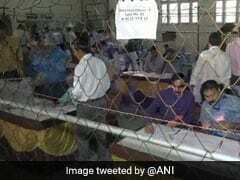 The counting of votes for the recently concluded municipal polls began in Jammu and Kashmir this morning. Counting of votes started at 8 am. 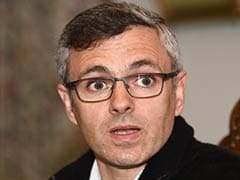 National Conference vice president Omar Abdullah today criticised the Centre's handling of Kashmir, seeking reasons for the all-time low voter turnout in the ongoing urban local body polls. 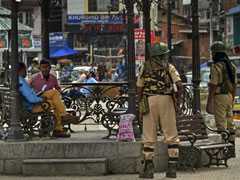 As many as 2,990 candidates are in the fray for the four-phased urban local bodies (ULB) polls in Jammu and Kashmir, where nearly 500 over ground workers (OGWs) have been arrested to ensure peaceful polling scheduled to begin next week after a gap of eight years, officials said on Saturday. 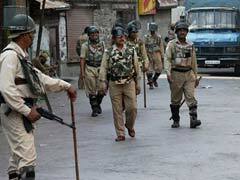 The last day for withdrawal of nominations for the Jammu and Kashmir local body polls was overshadowed by the killing of two National Conference workers by terrorists in Srinagar. The men killed were close aides of Shamima Firdous, the National Conference legislator from Habba Kadal. 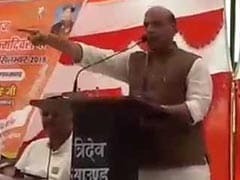 Blaming Pakistan for the unrest in Jammu and Kashmir, Home Minister Rajnath Singh said today that 90 per cent people in the state would like to participate the panchayat and urban local body polls scheduled this month. 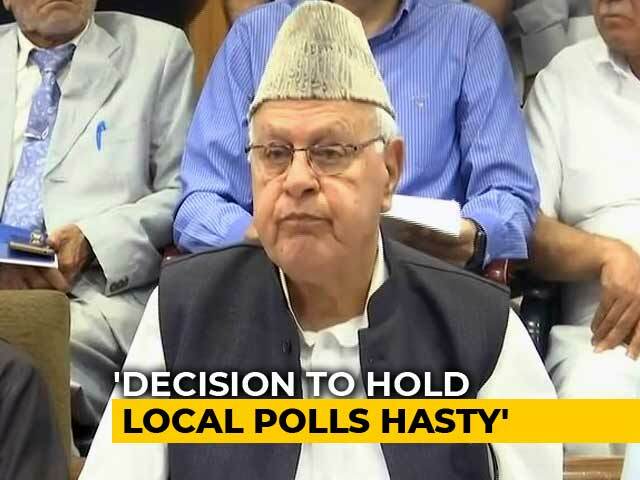 The Jammu and Kashmir government said today that it has taken adequate security measures to ensure free and fair polls to urban local bodies and panchayats in the state. 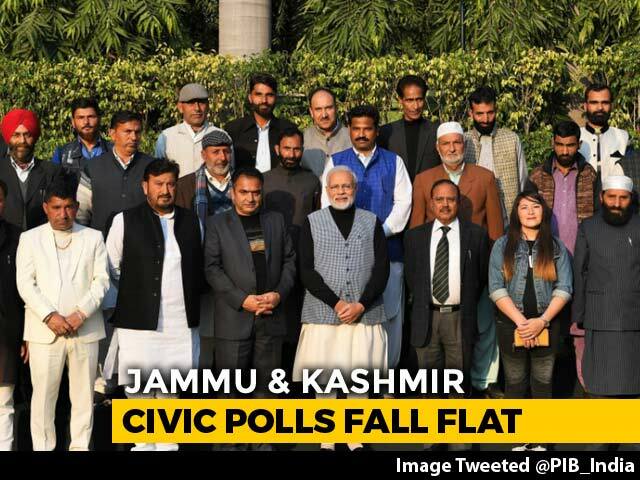 Jammu and Kashmir local body polls will be held between 8 and 16 October in four phases, Jammu and Kashmir Chief Election Officer Shaleen Kabra said today. 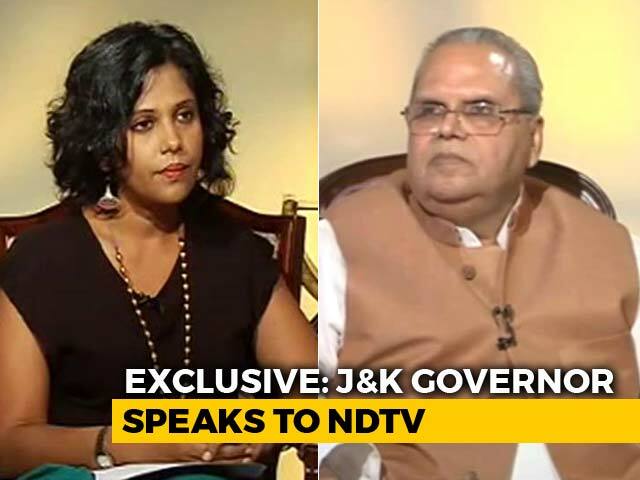 Jammu and Kashmir Chief Secretary BVR Subrahmanyam on Wednesday denied reports that the upcoming municipal elections are likely to be deferred. 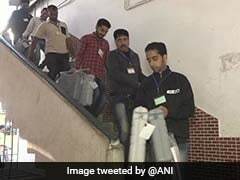 The Jammu and Kashmir Government has decided to defer local bodies elections scheduled to be held in first week of next month, sources told NDTV. 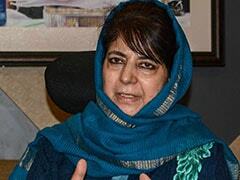 The decision has come after two major regional parties, National Conference and PDP announced boycott of local elections until the Centre makes its position clear on safeguarding Article 35A. 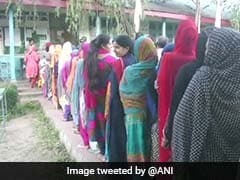 Local body elections in Jammu and Kashmir will proceed according to schedule, even though the two key political parties in the state - Mehbooba Mufti's PDP and the National Conference - have pulled out of the election, officials said on Monday.